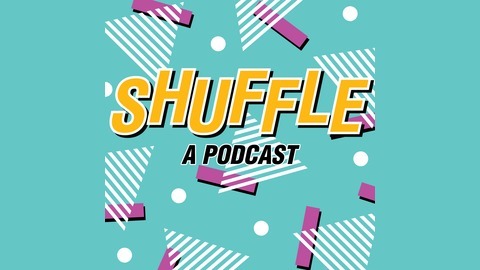 On SHUFFLE PODCAST, hosts Brett and Matthew invite a guest to hand over their music player (iPod, Zune, whatever…) and reveal their musical tastes by pressing shuffle. Each new song leads to funny/revealing/exciting/sad/intimate/insightful conversations. Episode 30: Season 1 Finale w/ Colleen Conklin! 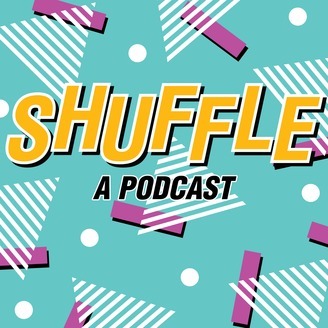 The Shuffle Podcast Season 1 Finale is here! This week, friend of the show and stellar individual Colleen Conklin visits the Shuffle Studios and we dive into the heavy stuff: life, death, dashed dreams, and a heartbreaking "American Idol" audition. Plus: New Year’s Eve disappointments, acapella groups, and more!